Today’s keyword for the June photo challenge day 8, is “evening“. 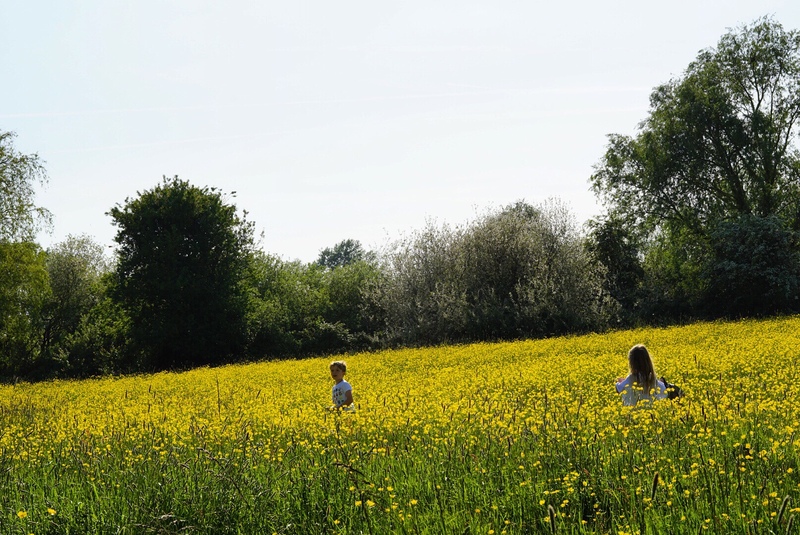 Today’s photo is of the kiddies in the wild flower meadow at sunset. I love how everything has a warm golden glow in the evenings. It’s definitely my favourite time to walk after a long hot sunny day.